Bad Blue Boys appeared in 1984 in Cologne, Germany. 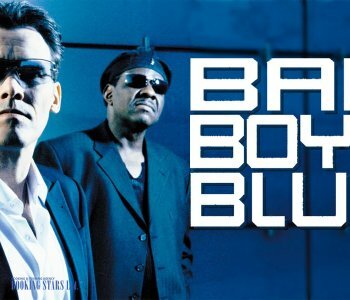 Initially, Bad Blue Boys was a project led by famous German producers Tony Hendrick and Katrin Hartmann. They wrote a song “L.O.V.E in My Car” and decided to create a group that would sing it. They invited Andrew Thomas, who called up Trevor Taylor and John McInerney. 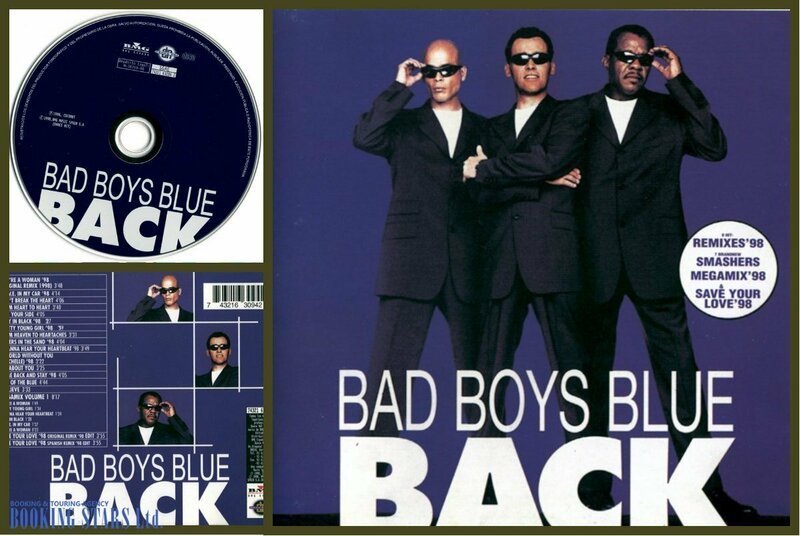 At first, the group got the name Bad Boys but it was quickly changed to Bad Boys Blue. The debut single “L.O.V.E in My Car” was released the same year but didn’t become as popular as the producers hoped for. 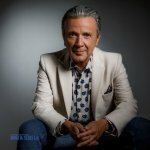 It was a mix of pop, disco and European rap, which scored good points among dance music lovers but didn’t make it into the charts. 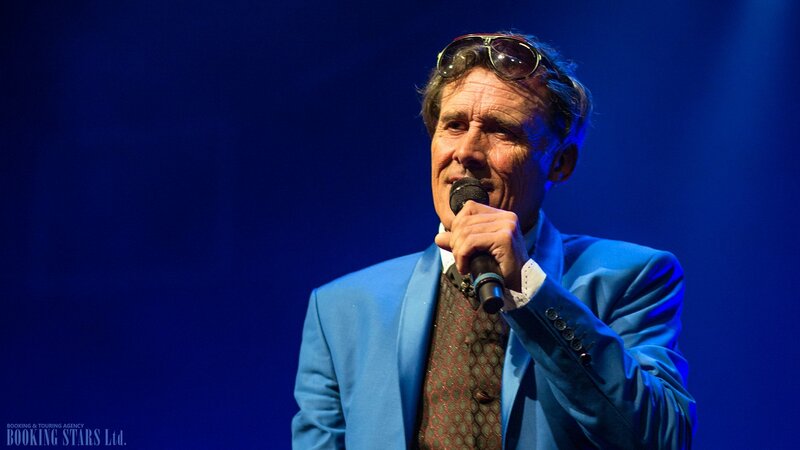 The producers made a decision to give the vocal rights to Trevor Tailor instead of Andrew Thomas. A year later when the next single “You’re a Woman” was released, the group suddenly became very famous. For four months, the single stayed in the German top-20 and gained popularity in many European countries. The group worked around the clock, giving more than 20 concerts a month. 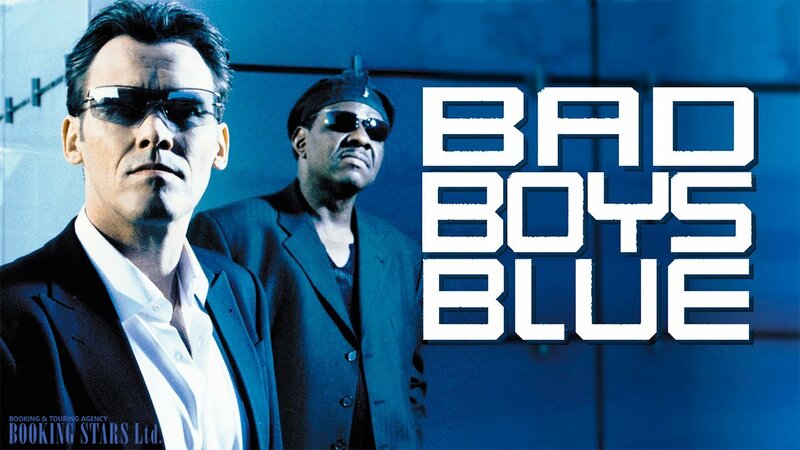 In 1985, Bad Boys Blue released the first album “Hot Girls Bad Boy” which contained 8 impressive hits and got to the 29th place of the German music charts. 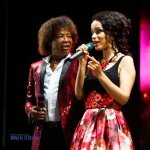 Then in 1986, two new hits were released: “I Wanna Hear Your Heartbeat" and "Kisses and Tears", which were part of the album “Heartbeat” that featured mostly euro disco style. 1998 and 1989 were most likely the best years for Bad Boys Blue. The “My Blue Word” released in 1988 was a big hit. Three singles got into the charts. The leading song was “A World Without You”. Unfortunately, this was the time when Trevor Taylor left the group. He was replaced by Trevor Bannister. The exchange didn’t influence the group’s sound or popularity. Trevor Bannister left the group four years later. Over the years, the Bad Boys Blue style kept changing from dancing disco, to pop, to music with some gothic elements. They released 19 studio albums and had many group member changes. Right now John McInerney is the sole member of the group. 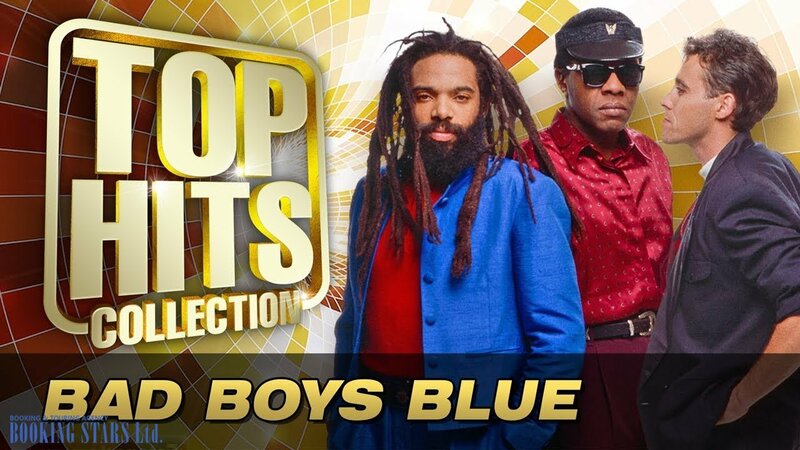 If you are looking for an artists to perform at you event, Bad Boys Blue is an excellent choice for any occasion!